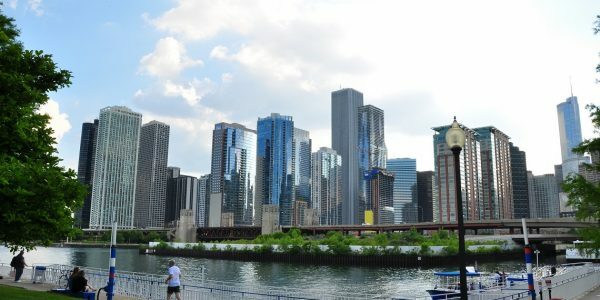 Capstone Strategic’s survey shows mergers and acquisitions (M&A) activity remained robust with 52% executing deals in 2018 up from 44% in 2017. While 38% observed more activity in both 2018 and 2017, fewer (11% vs. 27%) are 100% certain they will pursue M&A in 2019. 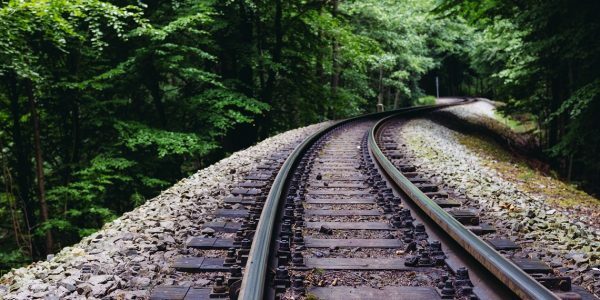 Leaders from various industries generally reported a positive picture of growth and mergers and acquisitions (M&A) activity according to a new survey by Capstone Strategic, a leading strategic M&A advisory firm for the middle market. The survey was conducted in December 2018 and January 2019 and is the sixth annual survey of the market. 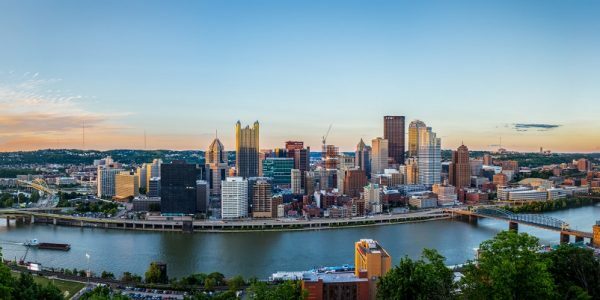 The environment for growth was positive in 2018 with more (13% vs. 7%) reporting high growth and about the same observing modest growth (74% vs. 73%) in their industries. When asked about the overall business environment, most reported the same (50%) or an improving (42%) environment and few (7%) said the environment for growth had declined. 52% of executives pursued M&A and external growth in 2018, up from 44% in 2017. M&A activity was robust in 2018. 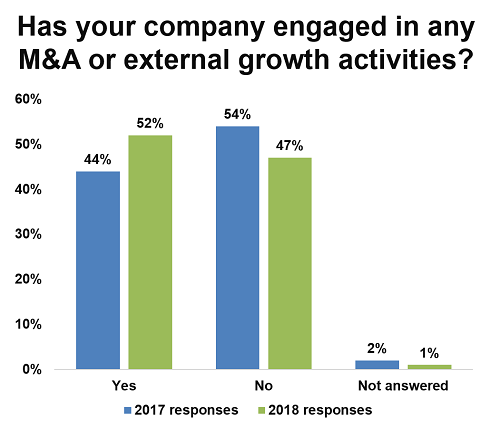 52% of survey respondents executed some form of external growth or M&A in 2018, up from 44% in 2017. Leaders observed about the same level of M&A activity and external growth in 2018 and 2017. 38% observed more activity in both years while 48% saw the same level of activity in 2018 (compared to 46% in 2017). 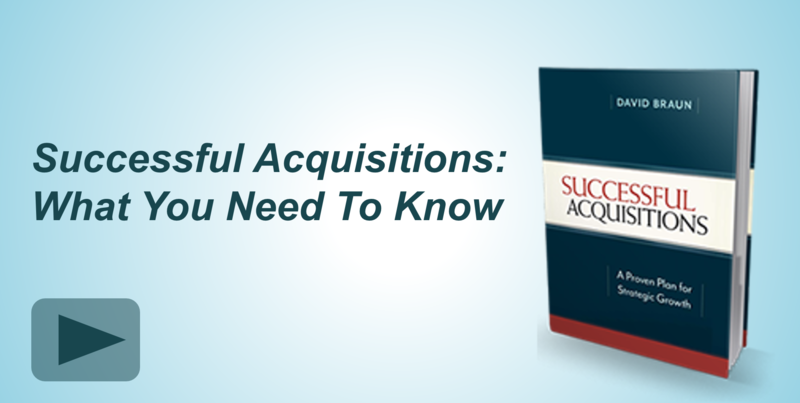 When it came to type of deal structure, while outright acquisition remained the most popular form (49%), a growing number pursued strategic alliances and joint ventures in 2018 (30% compared to 12% the previous year). Looking forward to 2019, executives are less certain about dealmaking and a number voiced concerns about a possible recession. Compared to last year’s survey, just 11% compared to 27% are 100% certain they will execute a deal in the coming year. Despite this drop, there is still interest in M&A. About the same percentage (26% compared to 24%) are more than 50% likely to pursue some form of M&A, while more (25% compared to 20%) are about 50-50 likely to do a deal. 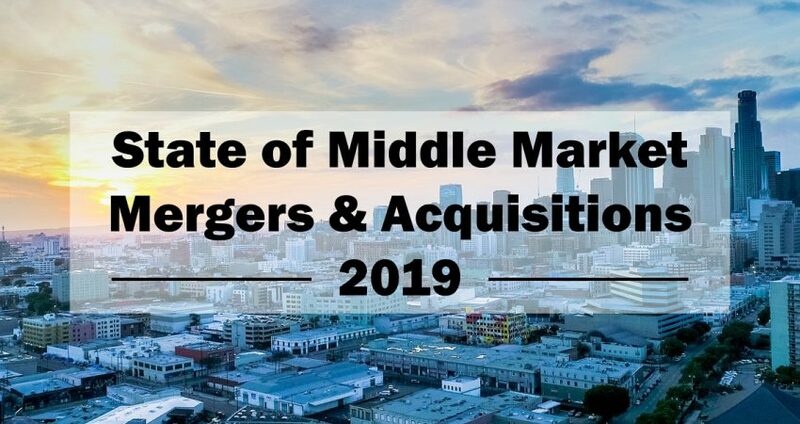 The full survey, State of Middle Market M&A 2019, can be viewed by clicking here. Feature photo by Henrique Pinto via Flickr, Public Domain with modifications by Capstone Strategic, Inc.